You can help us by joining the enthusiastic team of volunteers. – April 21, 2017: On the initiative of Children of the Mekong, 10 charities will gather for a “Dancing party” !! – From May 4th to May 19th 2017, Art exhibition associated to the French May. – “Défi du Mekong”: Join a team of runners ready to take up the challenge ! 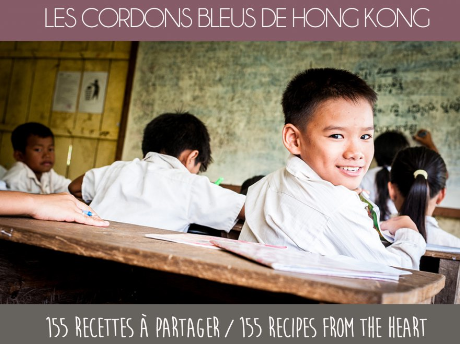 – Starting in February, once a month, a French cooking class at the “Alliance Française”. 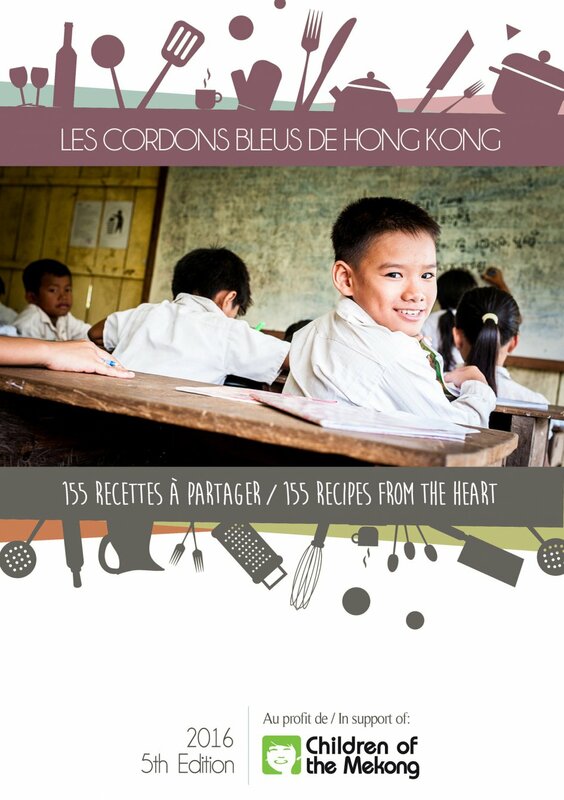 – Through the year, you can purchase our bilingual cooking book that gathers recipes given by the French community.